HYBS has a scholarship fund to help young men and women with their college education. Every year between 1 and 3 individuals are selected for a scholarship from the HYBS organization. 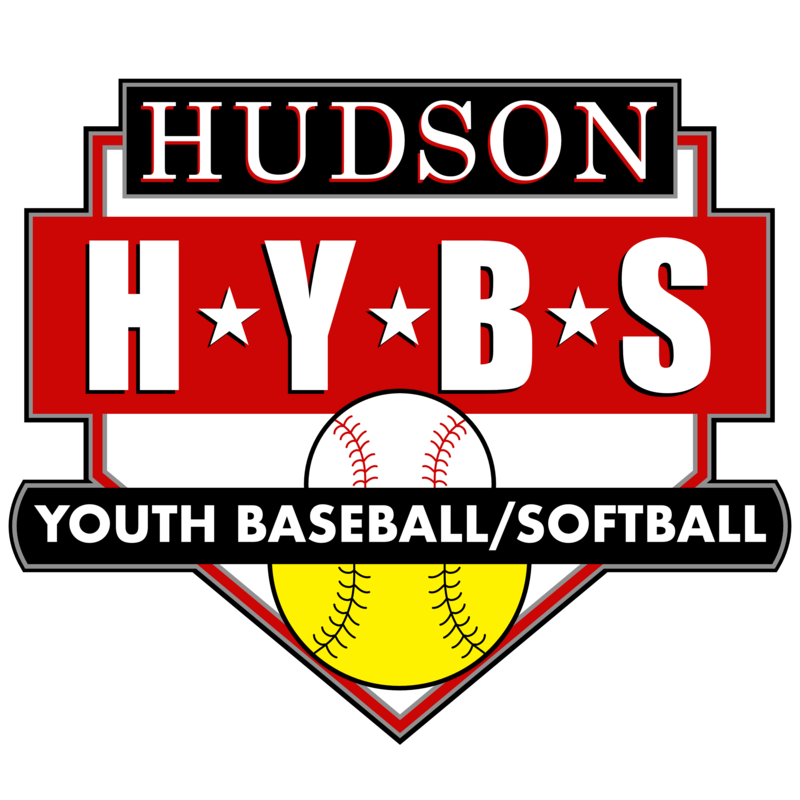 The individual/individuals must have participated in the Hudson Youth Baseball/Softball program and has served their community. The selection process starts in around the April/May time frame.